Westerly Realtor Bridget Morrissey is pleased to present the Westerly Real Estate Market Report. If you have any questions regarding Westerly homes for sale feel free to call or text Westerly Real Estate Agent Bridget Morrissey at 860-857-5165. 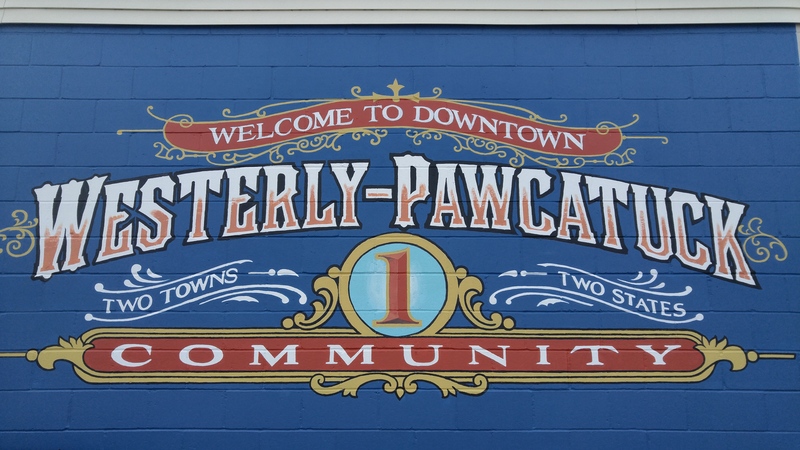 The Westerly Downtown Historic District is a historic district encompassing most of the commercial and civic business district of Westerly. It extends from Broad and Union Streets eastward along High Street, and north along Canal Street to Railroad Avenue, where it extends to include the historic railroad station. Ask Westerly Realtor Bridget Morrissey what her favorite restaurants are in downtown Westerly! Dunn’s Corners in Westerly RI has it made with shopping and close proximity to the famed Misquamicut Beach for swimming and boating. There are plenty of baseball fields and golf courses close by and a wide variety of restaurants to choose from as well. Westerly Realtor Bridget Morrissey can recommend a few of them! 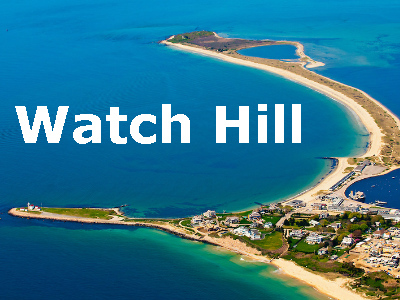 Watch Hill is located on a peninsula that is nearly surrounded by the Atlantic Ocean and Block Island Sound. Watch Hill is a charming village of Westerly in the southwest corner of Rhode Island. Napatree Point Conservation Area is the favorite Watch Hill beach of Westerly Real Estate Agent Bridget Morrissey. 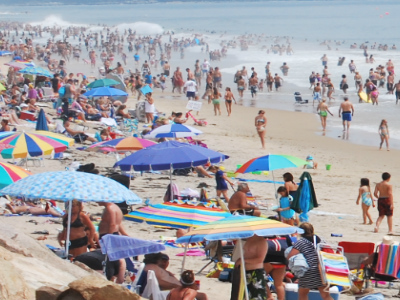 According to Fox 61 News, Misquamicut State Beach in Westerly, Rhode Island, has made a top 10 list of affordable beaches for families in the US by Family Vacation Critic. For more information about Misquamicut beach contact Westerly Realtor Bridget Morrissey at 860-857-5165. Click image for the Westerly Real Estate Market Report. 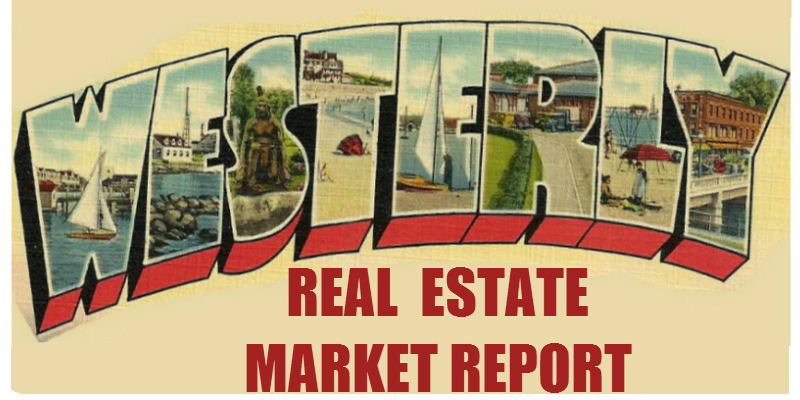 The Westerly Real Estate Market Report is provided by Westerly Real Estate Agent Bridget Morrissey.